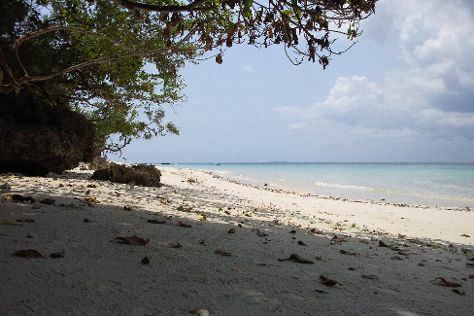 Visiting Misali island and Vumawimbi Beach will get you outdoors. To see reviews, photos, where to stay, and other tourist information, read our Pemba Island travel planner. If you are flying in from South Africa, the closest major airports are Abeid Amani Karume International Airport and Julius Nyerere International Airport. In May, plan for daily highs up to 31°C, and evening lows to 30°C. You'll set off for home on the 19th (Fri).